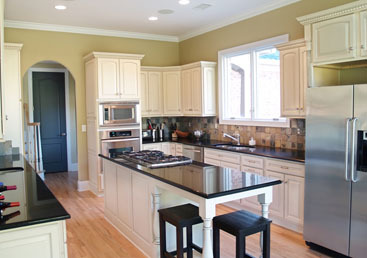 Whether it’s converting an existing space, adding a new room, or doing some remodeling work to your bathroom and/or kitchen, we will make your vision and project a reality. Please give us a call at 1-888-884-8501 or visit us online at tiptopremodeling.com so we can help you get started on the project of your dreams. This entry is filed under Bathroom Remodeling, Kitchen Remodeling, Room Additions and tagged bathroom remodeling, kitchen remodeling, orange county, room additions. Room Additions Anaheim: Need More Room? 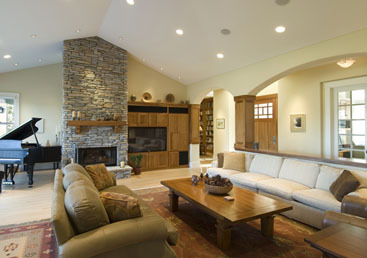 When you have the extra space adding a new living space or rooms to your home can add value and enhance the style of your house. 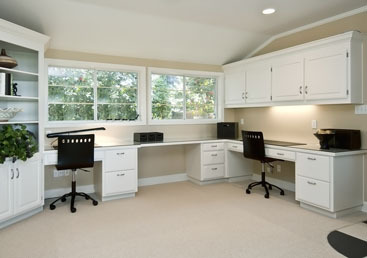 Why rent/lease out an office space if you could have a home office? If your family needs extra bedroom(s) or bathroom(s), why move out when you could just add it? Too hot outside to have a nice picnic with your families and friends? 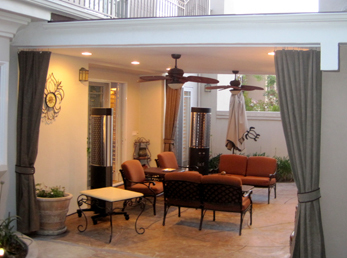 Why not add a covered patio? Whatever the reason, you can rely on Tip Top Builders for your next room additions project! Just give us a call at (888) 884-8501 today and get FREE in-home estimates. This entry is filed under Room Additions and tagged general contractor, home remodeling, room additions anaheim, tip top builders.